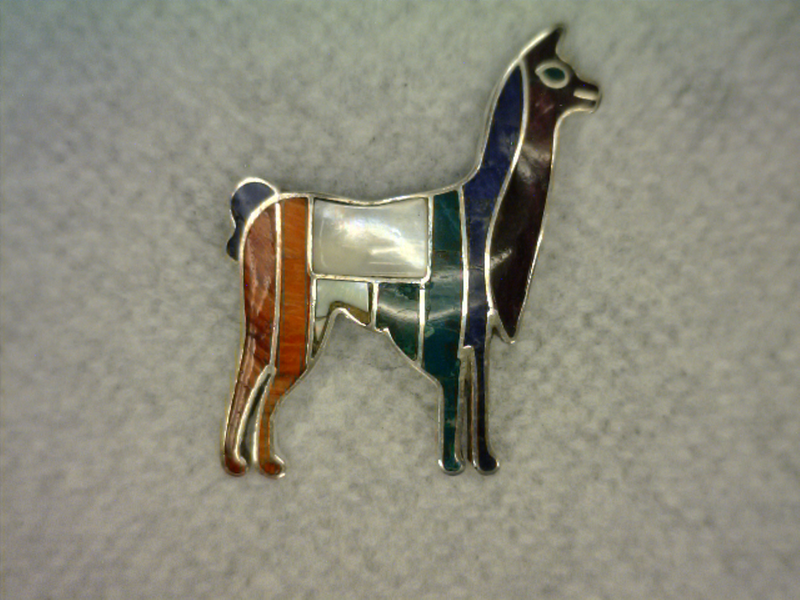 First, Remove all previous gold solder material. 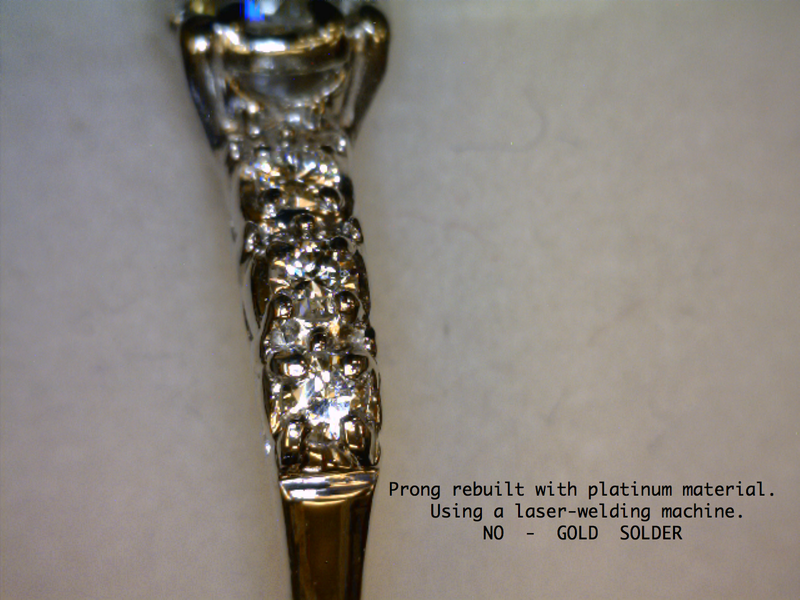 Remove stone to be sure ALL gold solder is removed. 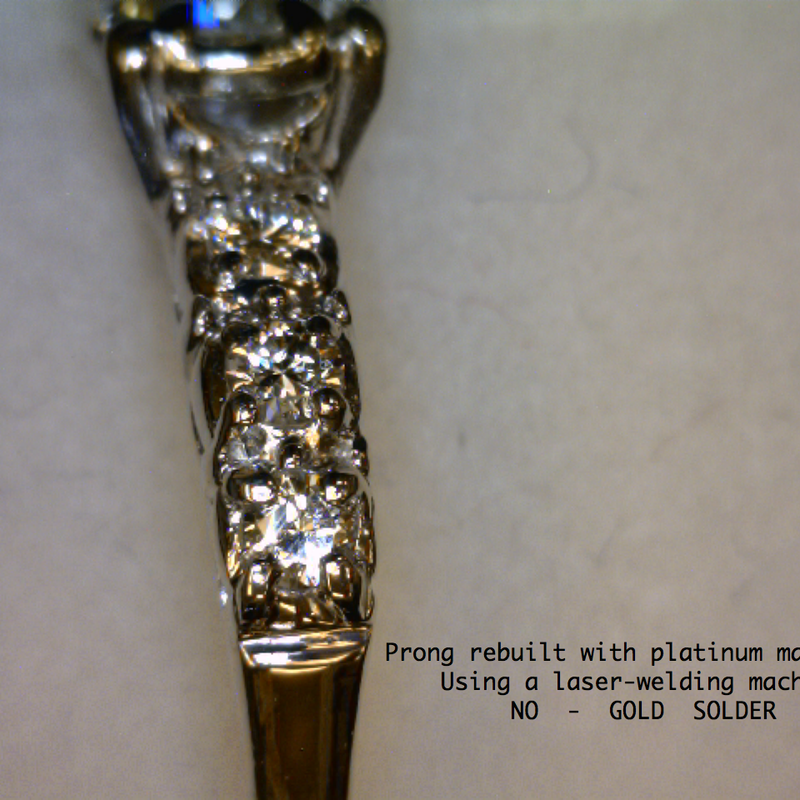 Diamond reset and Laser Welded new platinum prongs. Hand Engraving And Basic and Intermediate Watch Making. Laser Repair hinge without removing the stone. Done same day in less than 1/2 hour.